The other day I was meandering online and came across a rather intriguing headline. From it, I gathered that the content would be both interesting and entertaining. Turns out, it was neither. Do you ever feel cheated when you see an online headline that does a great job of capturing your attention, but once get all the way through the article, video or whatever medium it may be you realize that whatever it was you were looking to find is nowhere to be found? 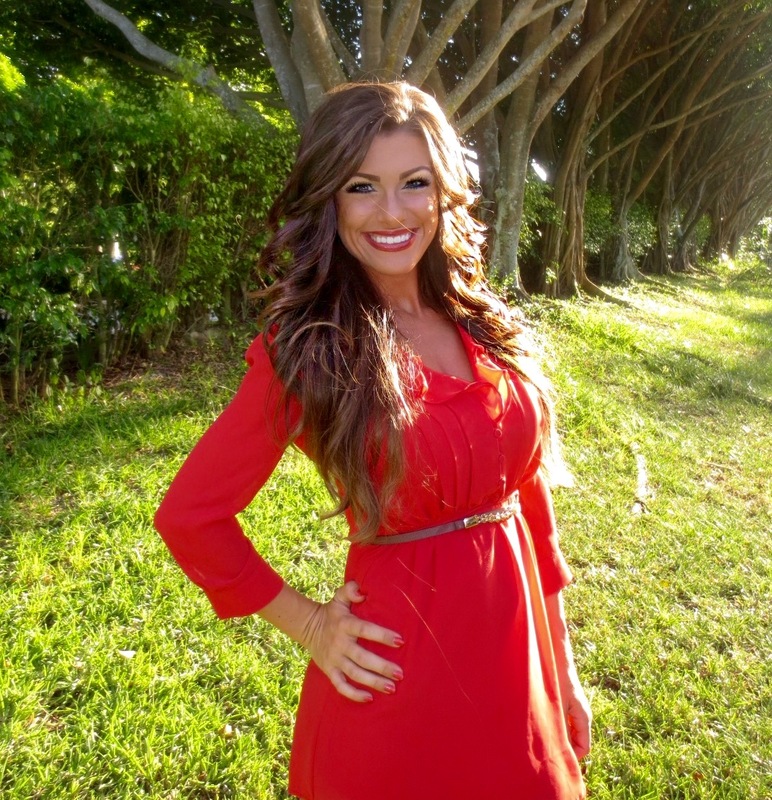 From NFL Cheerleader to Activist – Crissy Peacock, our new Wellington Supermom!